I originally debated making this a storyline, but I like the three parts together just to give it a unique feel, and each part is quite simple and inconsequential (hence the style). 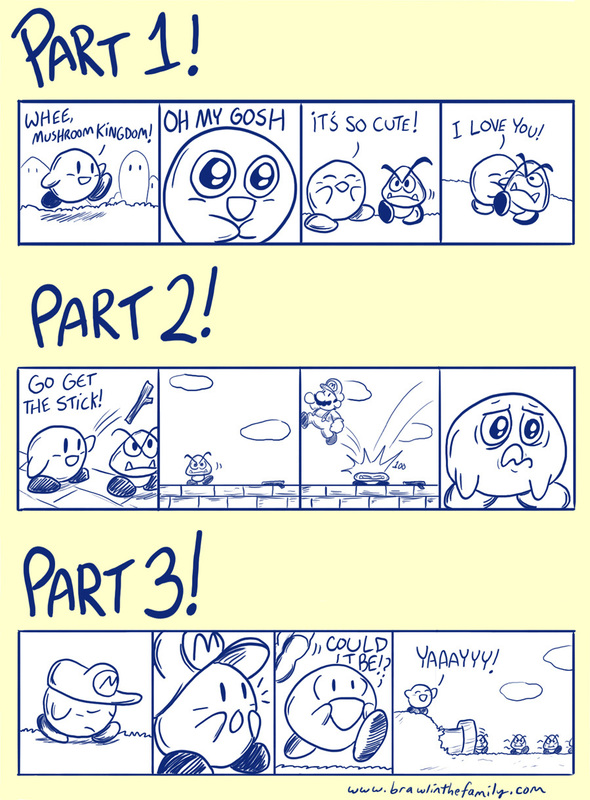 Hope you enjoyed Kirby’s little story this week! So here’s the deal–I’m going to be out of town this week. I’m working hard on a major comic (the one I’ve hinted about recently), but it just wasn’t quite finished today, so we decided to go with the Kirby vignette. The large amount of time spent making upcoming comic could have something to do with the fact that it’s ridiculously long. So this week, this will be my only comic – you can expect the next one after I get back next week. Sorry to slow down updates for a bit, but like I said, next week’s strip is quite large and has taken some time (it’s not a musical comic but it still requires a lot of work). Great news, everyone! We’ve now got 2X-Large Shirts on sale in our Online Store! You can also view specific sizing information here. We’ll have some photographs of the shirts coming soon, too. To celebrate the new sizes, we’re even offering a discount on the shirts at this time, so go check ’em out! Hey, everyone. Matthew will be back next week – be sure to check in on Tuesday – er, I mean Thursday (Matthew won’t be back till Tuesday evening, and there is still work to do on the comic) for a very special comic update! Some store news, here. We’ll be posting some photos of the shirts tonight. 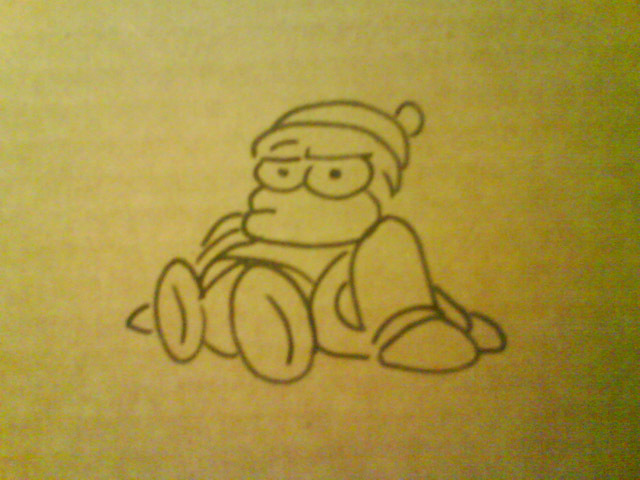 Also, I felt it was worth reiterating that for a limited time, all orders come with Matthew’s hand-drawn sharpie art on every package! This offer expires 08/18/10, so order your personalized box today! You can even request a specific drawing on the package by emailing us at orders (at) brawlinthefamily (dot) com – just include the name that was on the order and your request. Finally, our July Art Contest is wrapping up soon! If you’ve got a submission, be sure to post it by tomorrow night. We’ll announce the winners next week! See you on Tuesday Thursday! So, please: buy some stuff at our store so that Matthew can sleep on the mattress of his bed again. 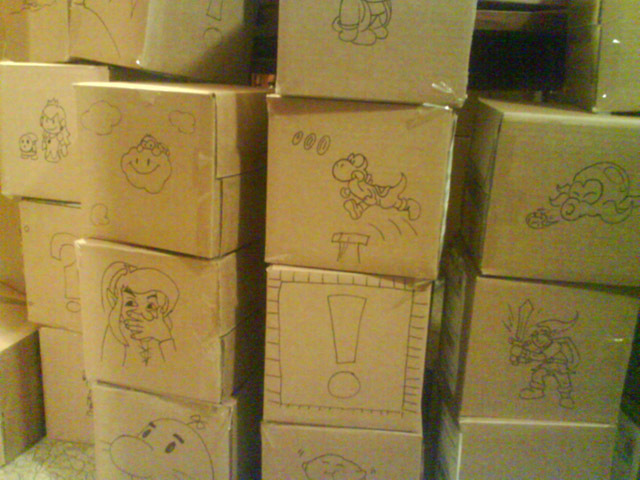 The boxes give him night terrors and make him talk like Jemaine from Flight of the Conchords (not joking). Also, check out the Official Store Thread on our forums for first-hand reports and feedback from fans about the items they’ve received, and please post your own! There are some ridiculously cute stories in that thread.